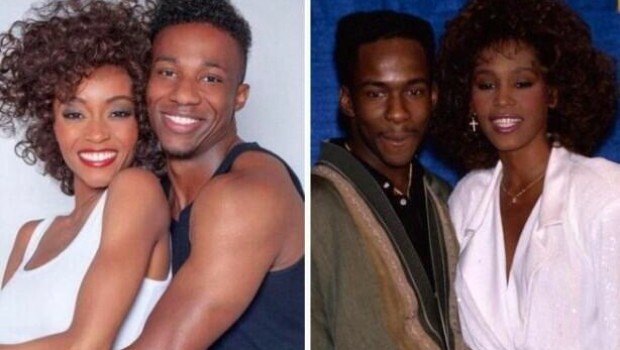 Lifetime’s Whitney Houston film is in production and I am actually looking forward to seeing this. 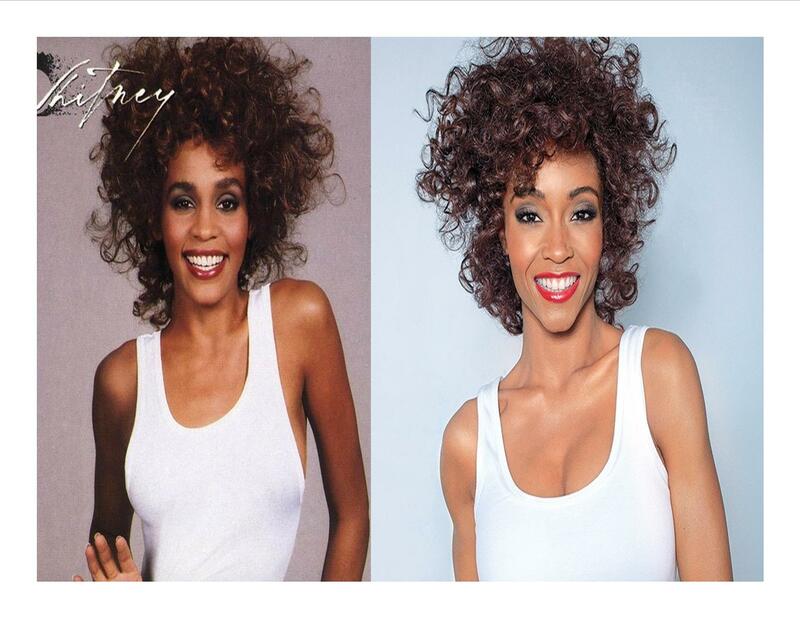 However, it has been reported that Yaya DaCosta who is starring as Whitney Houston in the lifetime film will not be singing any of Whitney’s songs. It has been revealed that R&B singer Deborah Cox will provide the vocal tracks. Lifetime also released the first photo of Yaya DaCosta as Whitney and Arien Escarpeta as Bobby Brown. See below, do you think he can pull it off? Next Post Is This A Heart Attack?